South Africa’s Treasury on Monday confirmed that Deputy Director- General Michael Sachs, a senior official in charge of the budget office, had quit the department. 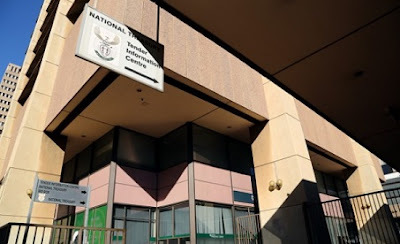 “Mr Sachs will not be leaving National Treasury immediately to ensure a proper handover to another senior official,” Treasury said in a statement. Local media outlet, Fin24, said on Monday Sachs quit last week complaining that President Jacob Zuma was interfering in the budget process. The rand has weakened since last week on concerns about a possible ratings downgrade should Zuma announce increased education spending.